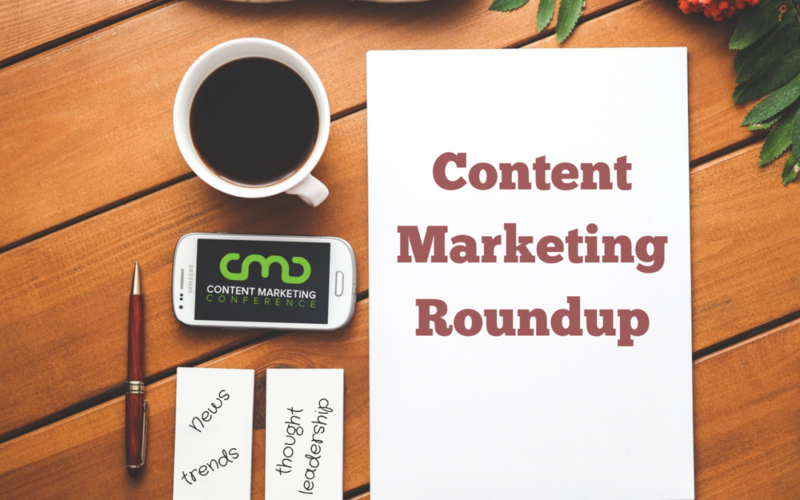 This week’s content marketing roundup is brimming with a theme of how marketers can, and must, create content that transcends and connects to an audience that’s steeped in endless information. Learn how to make your content more seductive, how to use emotions to create viral content and more sales, and how to build your audience organically instead of relying on ads. You’ll also get the latest apps and tools every content marketer must have, the perfect blog post length to get a better search engine ranking, and Will Smith’s secret strategy for reaching 4 million viewers on YouTube. Emotions account for a whopping 80% of all buying decisions. This piece shares the statistics behind the most impactful emotions used in content that goes viral and results in sales. The collapse of Sears is a powerful reminder that e-commerce is the way of the future. This article outlines five crucial content marketing strategies for e-commerce brands today and going forward. This article explores the enormous downside of paid advertising and why organic content marketing, though more work initially, yields more results long-term. Also included are four key strategies for staying afloat in the marketplace without ads. Don’t get lost in a tech swarm. Check out this list of the most helpful apps and tools to automate, promote, and create compelling content. Video will represent 80% of all online traffic by 2021. If you’re already using video or plan to, you’ll benefit from these strategies for increasing engagement, generating leads, and hitting crucial key performance indicators. This post assesses various blog post lengths and reveals the ideal word count to reach search engine ranking nirvana. It also includes several tips for adding value and depth to your blog posts to improve ranking. AI is altering the content marketing landscape in the five critical areas listed here. So how will it affect your content marketing strategy? Ten marketing experts share their most valuable advice for creating content that cuts through the clutter and differentiates your business in a saturated marketplace. This article speaks about the harsh reality that your content is merely one grain in millions and provides helpful recommendations to keep from drowning in content marketing high tide. Will Smith has 4 million viewers on YouTube despite not currently acting or performing. Here are the five marketing strategies he recently disclosed at Advertising Week in New York City. This piece summarizes the highlights from Geoff Ramsay’s presentation at the ANA Masters of Marketing Week about marketing trends and changes that every content marketer needs to know. That’s it for now. See you next week!